Waterproof Epoxy Paint | ChemBuild Ltd. 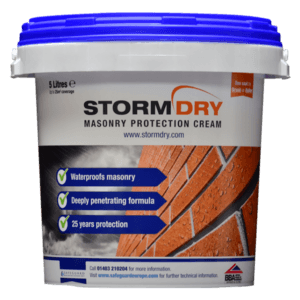 Specifically formulated for Basement Waterproofing, Waterproof Floor Coverings, Cellars, Ponds, Swimming Pools, Storage Bunds, Water Tanks and all other applications where a waterproof coating is required on brick, concrete or masonry. 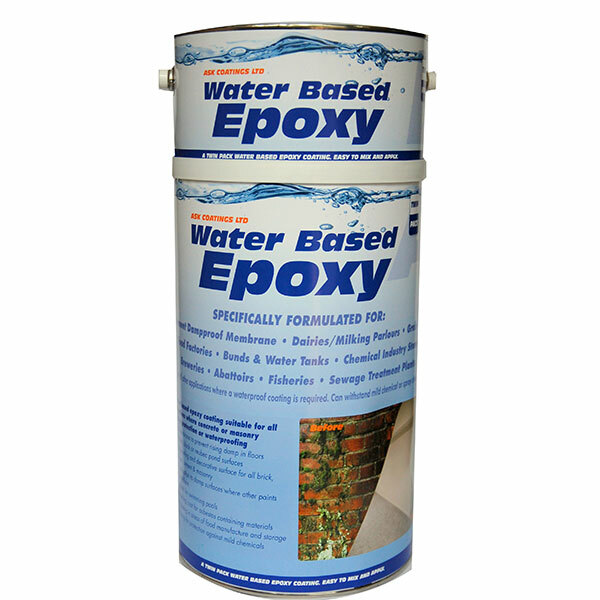 This safe and easy to use water based epoxy paint may be used extensively in waterproofing situations on the positive or negative side of a structure. 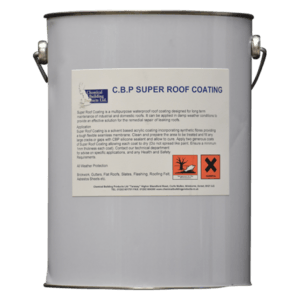 Also capable of resisting foot traffic, ideal for waterproofing garage and domestic floors without re-laying expensive membranes and screeds. A two coat application is all that is needed for a tough waterproof finish, ideal for use in swimming pools, ponds, waterfalls and water features. Available in white, grey and clear from stock, we can manufacture any colour to order (subject to minimum quantity). Application by brush, roller or airless spray. 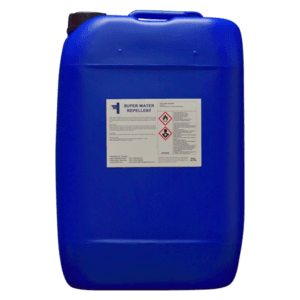 Coverage 5 square metres per litre per coat, subject to surface type.